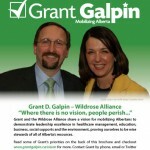 SPRY had worked with Grant in the past on different community driven projects. 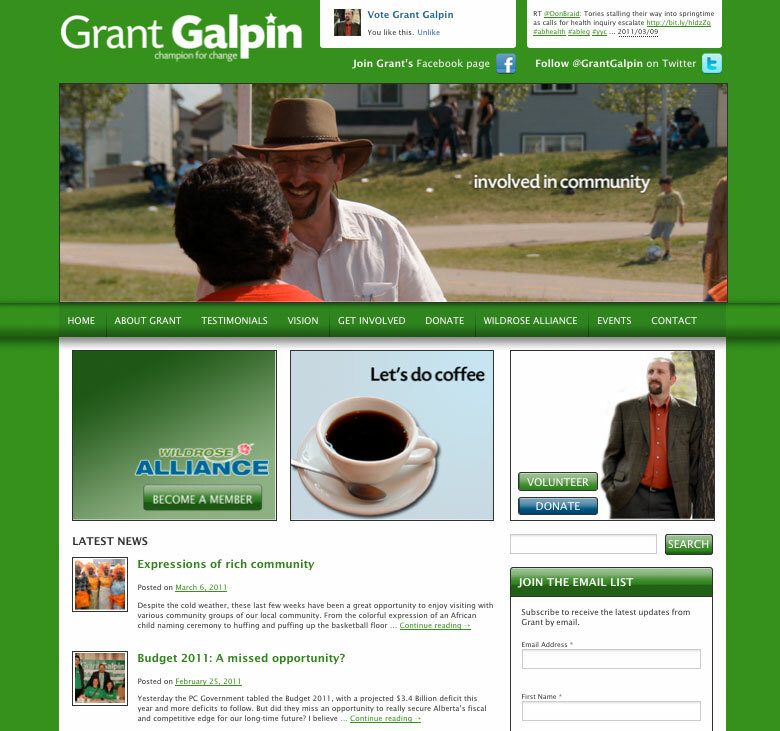 When the time came for him to run as a candidate for the Wildrose Alliance Calgary McCall constituency he approached SPRY to help him create a simple web page. In typical SPRY fashion we went a little further. SPRY developed a memorable brand — a memorable logo and integrated color scheme on all print, web and marketing materials. 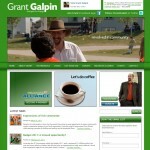 Grant’s website is a custom WordPress theme developed so that he can dynamically add, create and edit the content. A little dash of SEO and some email marketing helped to increase the reach of Grant’s message. 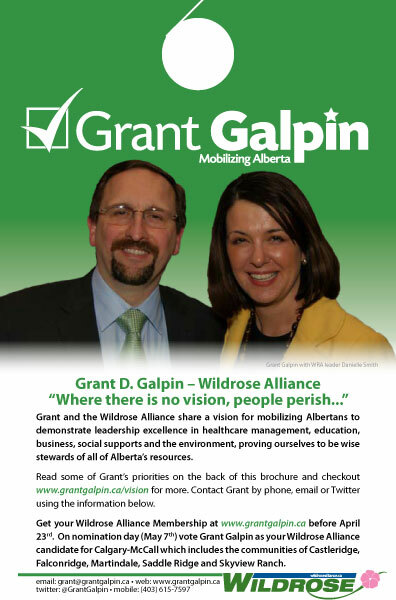 Grant is currently one of four candidates in the nomination race to become the Wildrose Alliance Calgary McCall MLA in a yet unannounced upcoming Alberta provincial election. With the help of SPRY, and his great team of volunteers and support network, we’re confident in Grant making it to the next round.